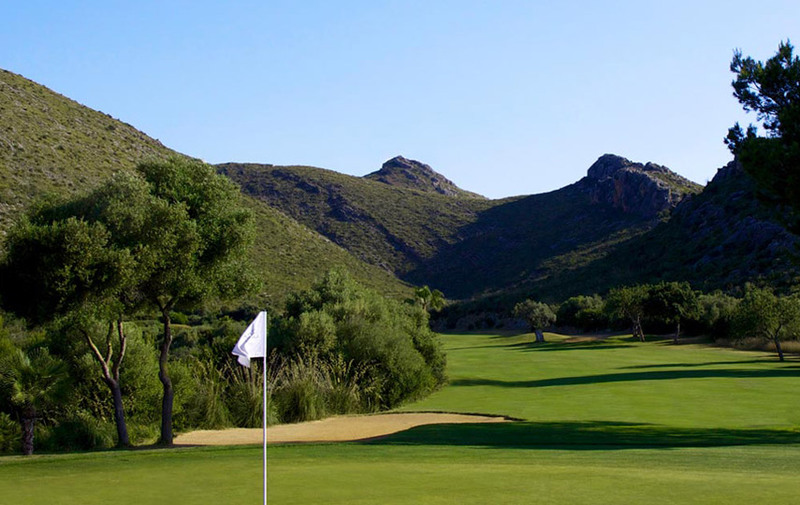 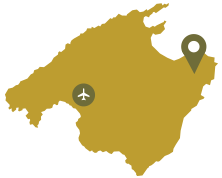 Welcome to Capdepera Golf, a very special golf course in Mallorca’s East where the aim is to provide peace and tranquility and a relaxed golf experience. 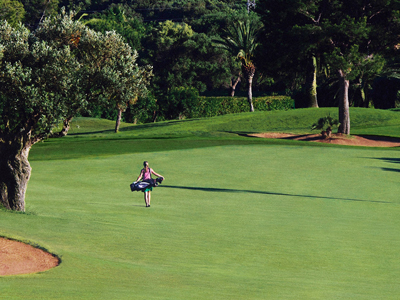 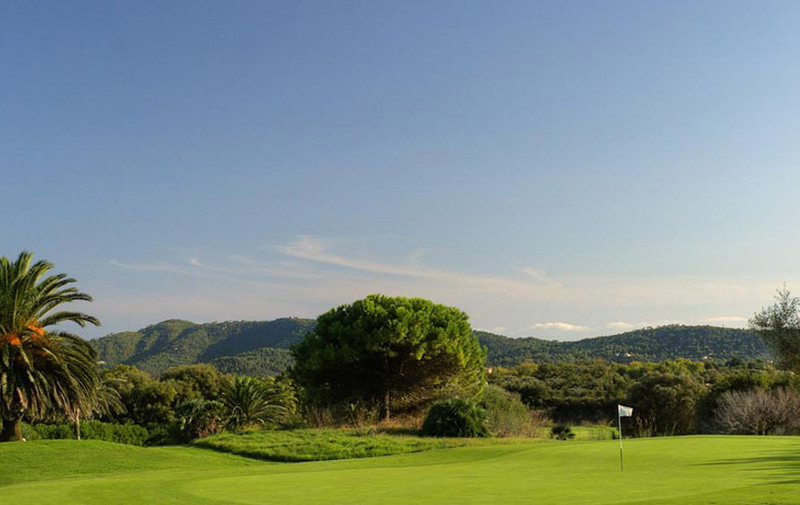 Your wonderful golf experience in Mallorca is our aim. 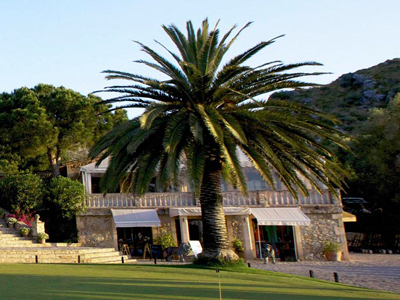 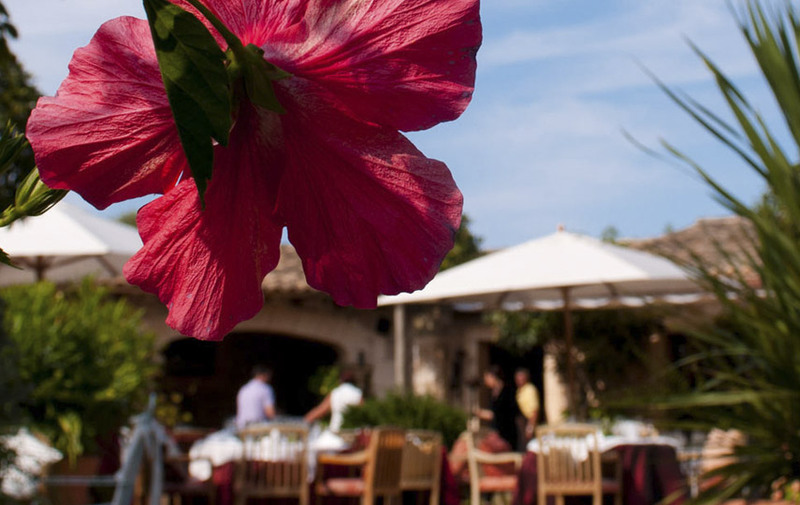 Both the golf course and driving range are close to the lovely club house with its excellent Restaurant Roca Viva – making sure your golf trip or golf event will finish on a high note whatever your score might have been!